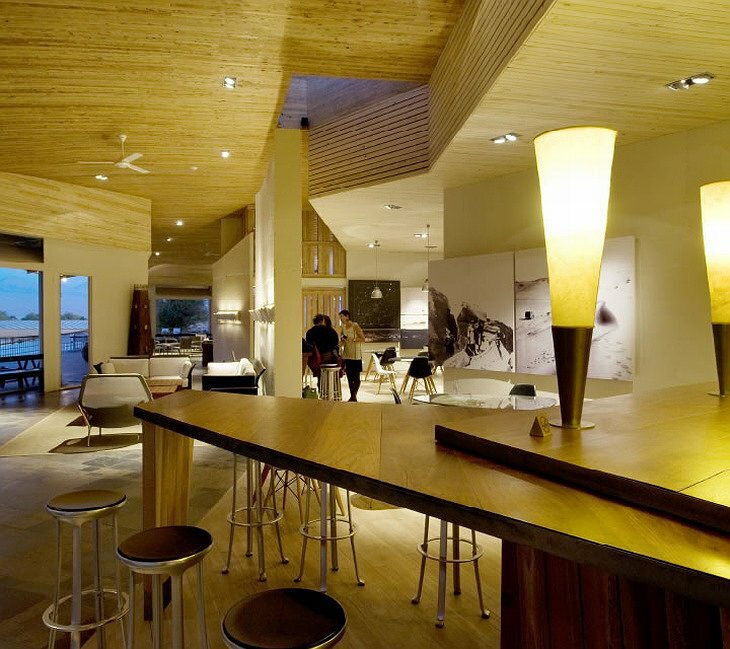 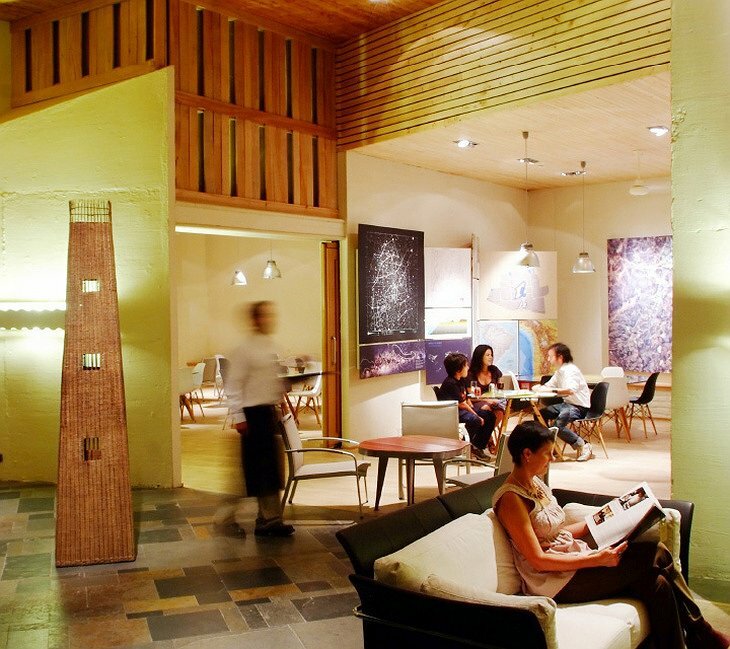 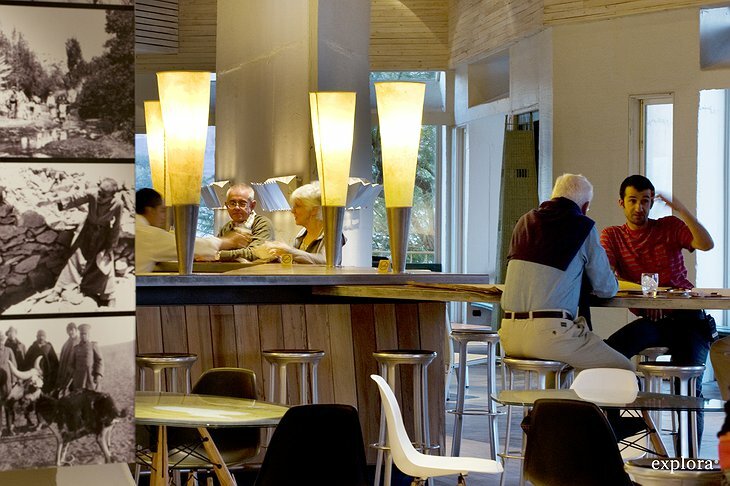 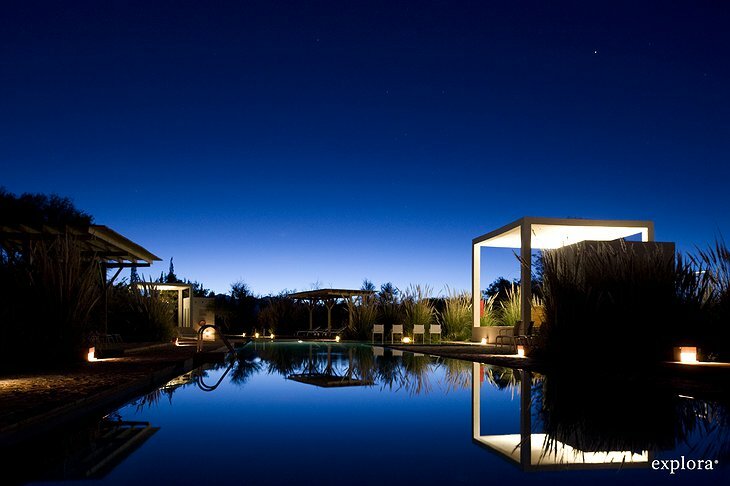 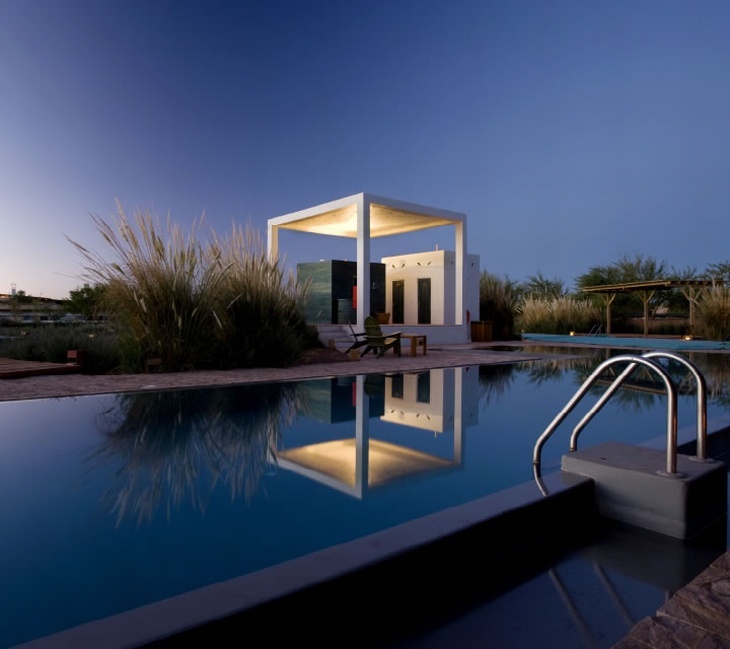 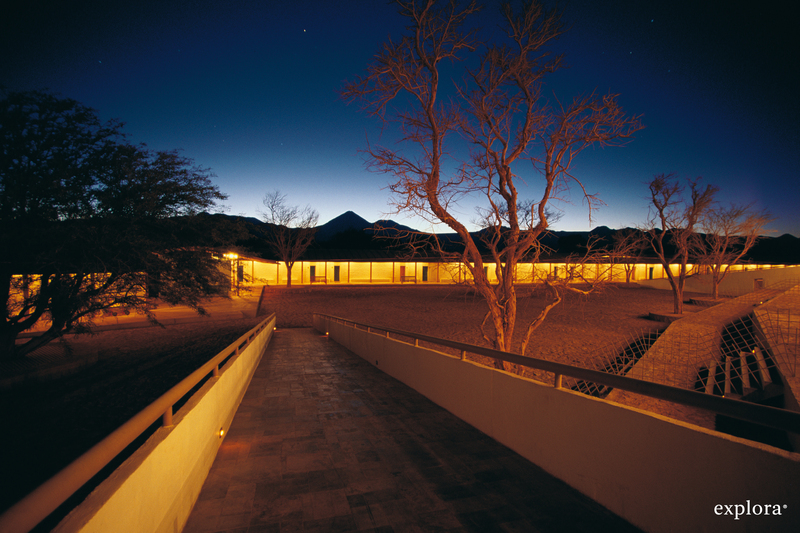 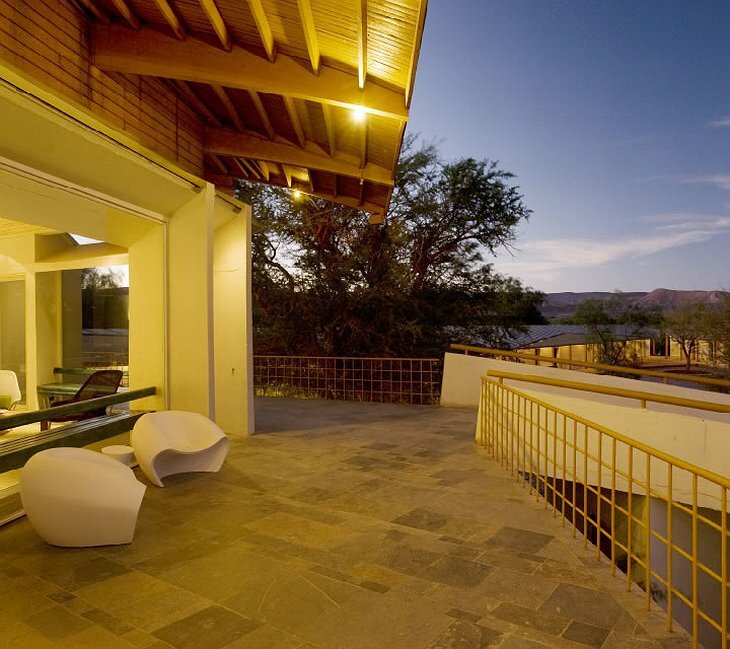 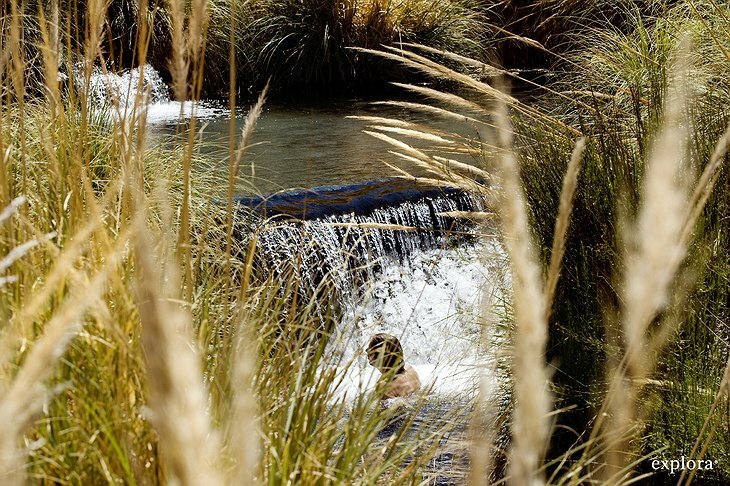 The Atacama Hotel is a stylish and modern lodge in the heart of a historic landscape. 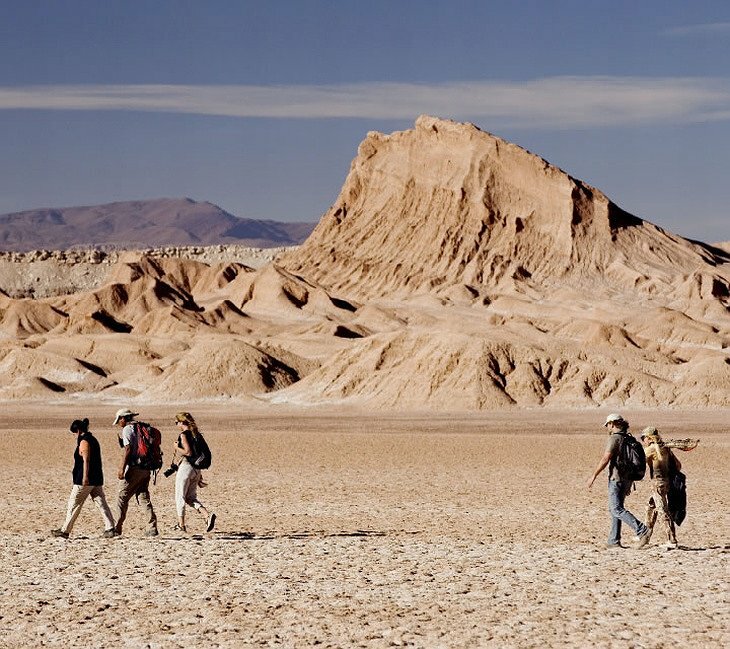 Indeed, the area has great archaeological significance, so all you history lovers make sure you pack your boots and shovels. 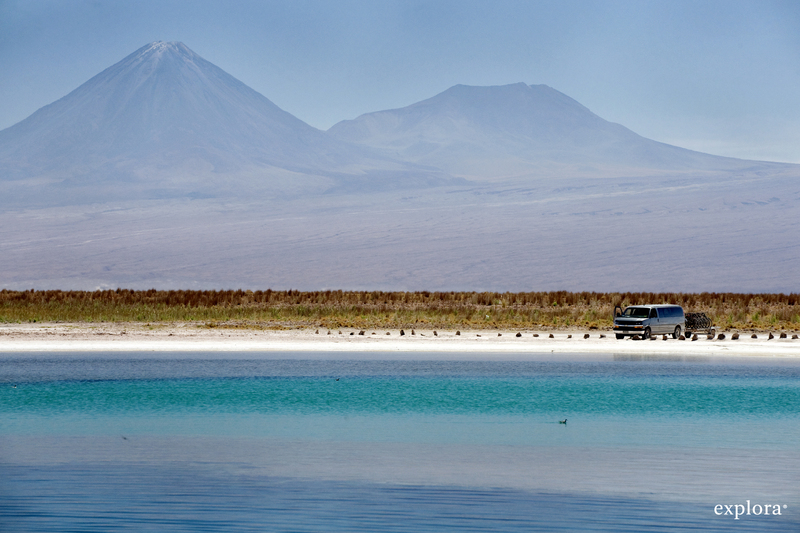 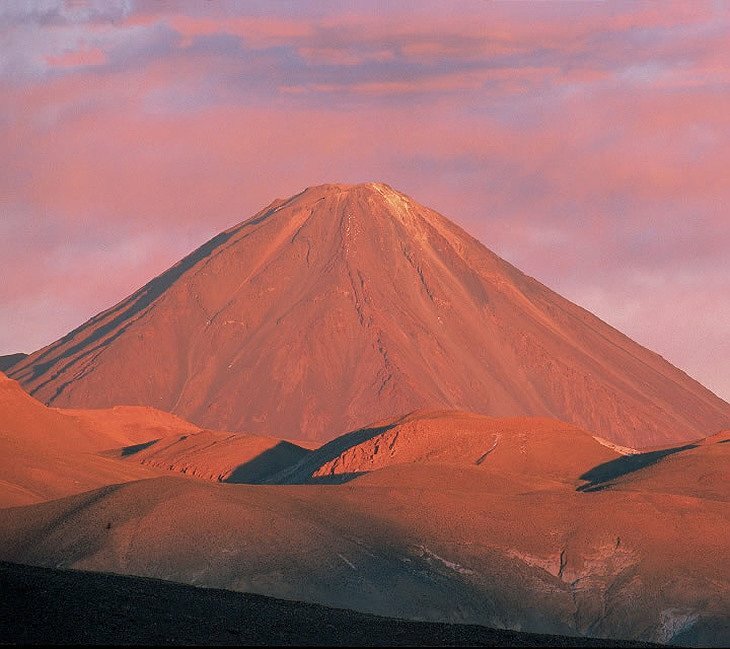 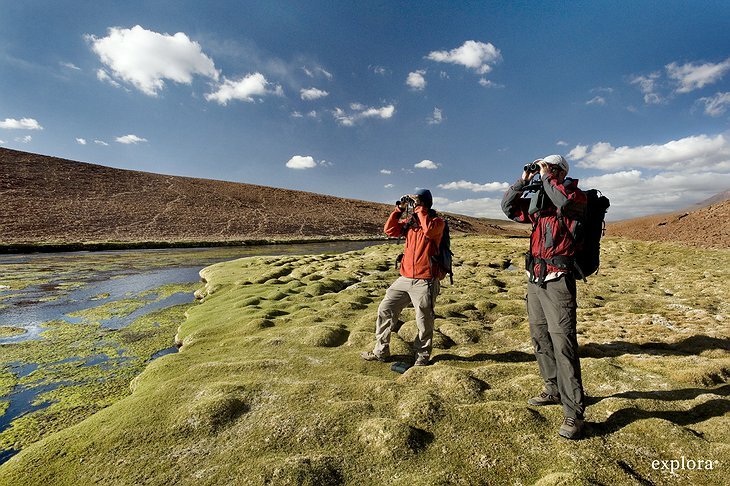 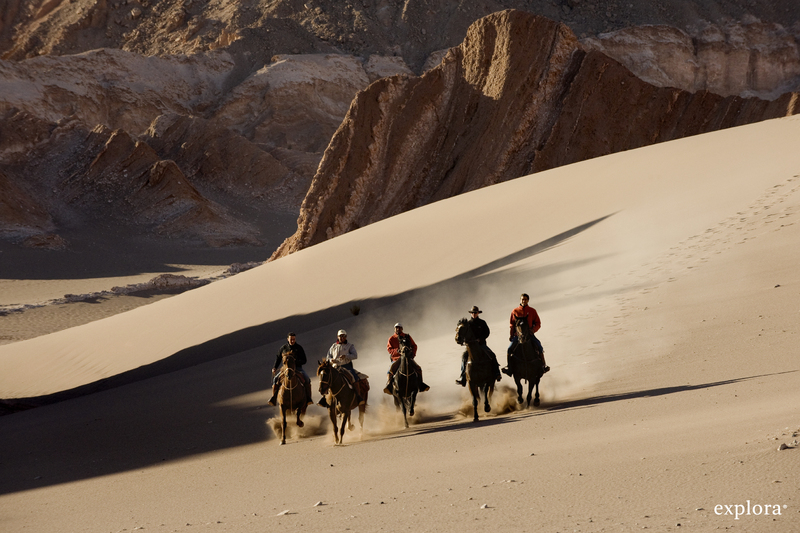 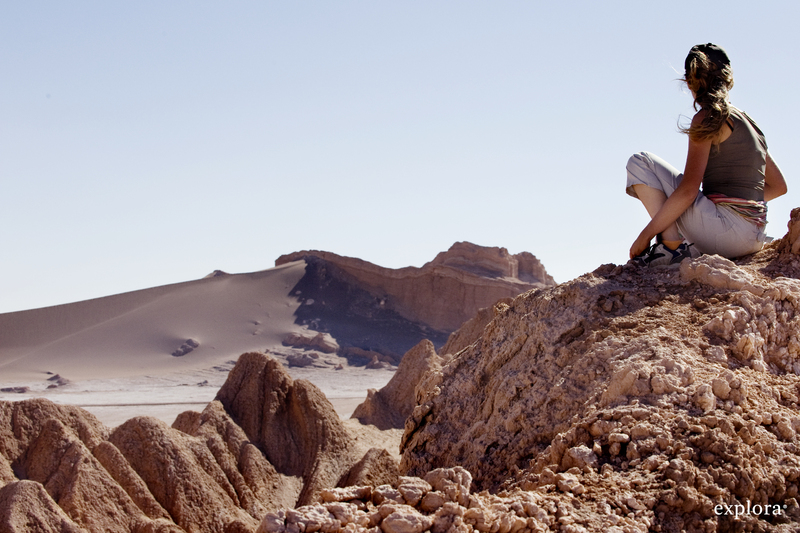 Nature lovers will want to explore the Licancabur Volcano, dream over desert landscapes and star-gaze all night. 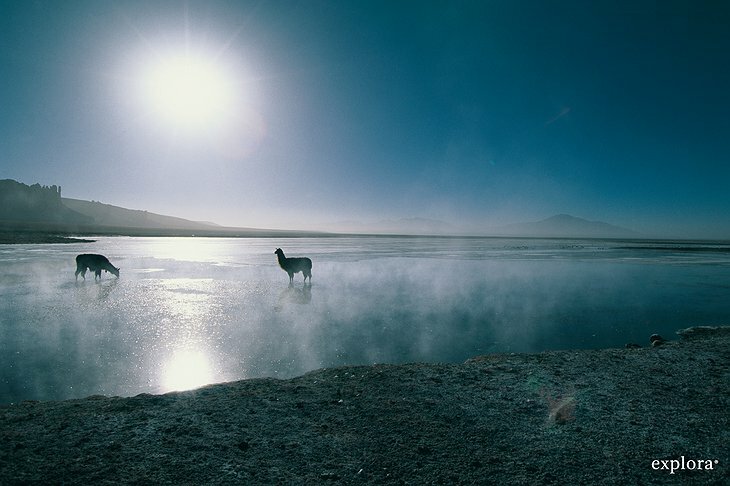 The scenery is so dramatic it was used as the setting for the last James Bond film. 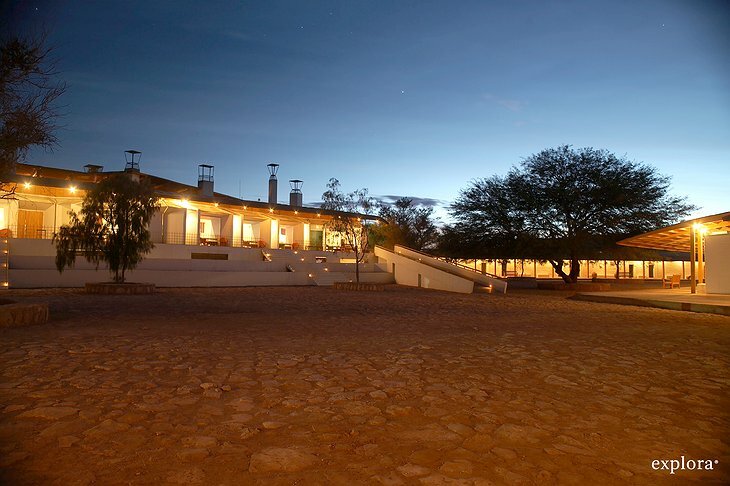 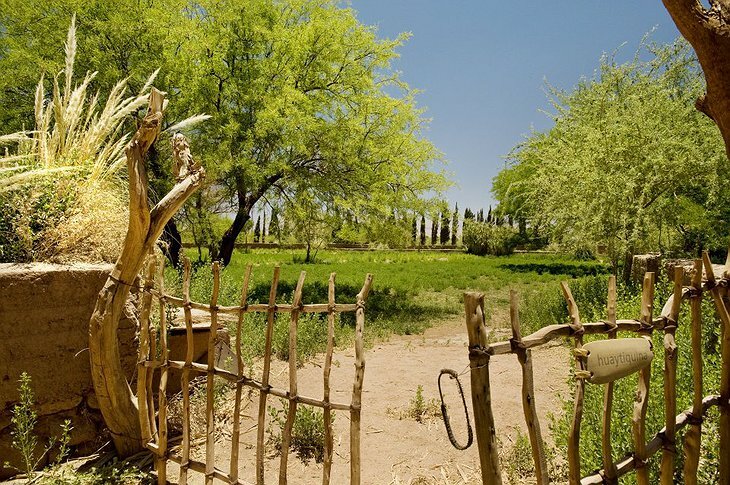 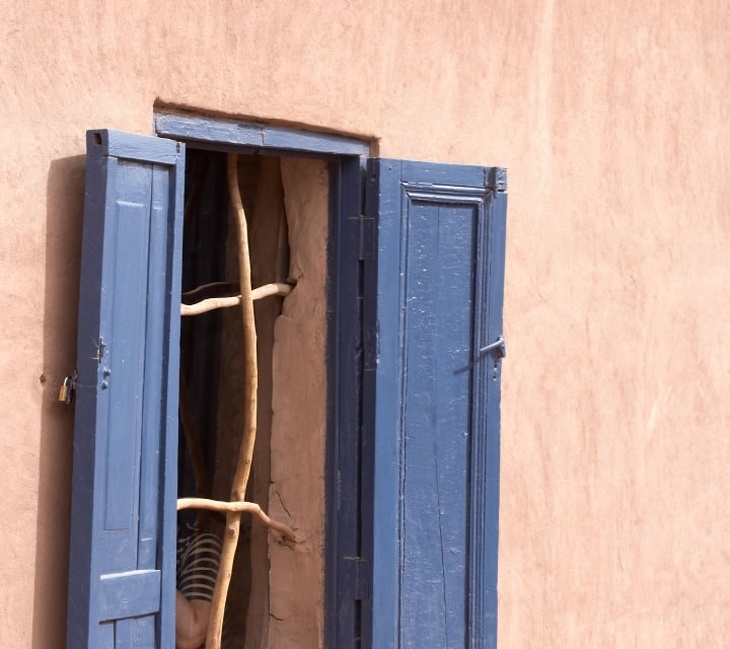 The hotel is constructed out of traditional materials such as bamboo, adobe and terracotta and, despite being in the desert, has a plentiful supply of water. 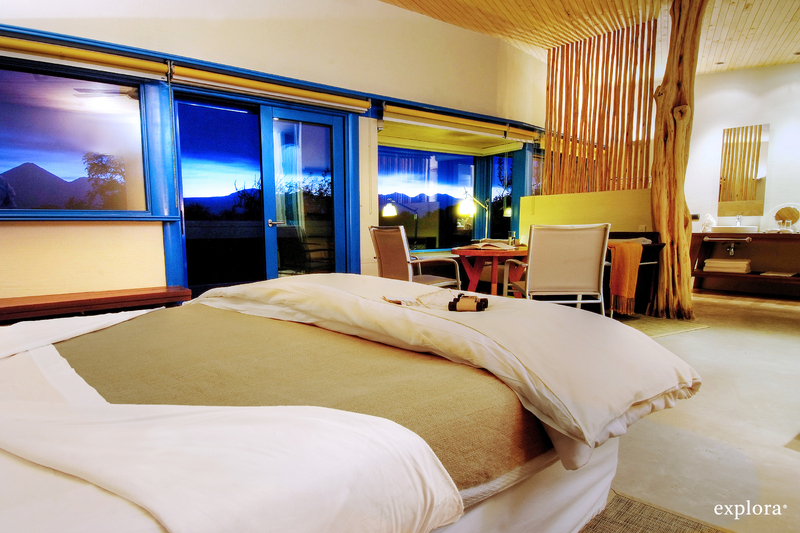 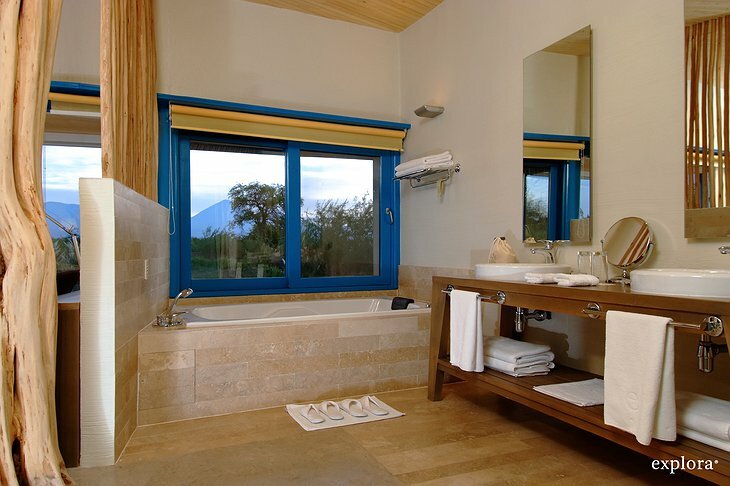 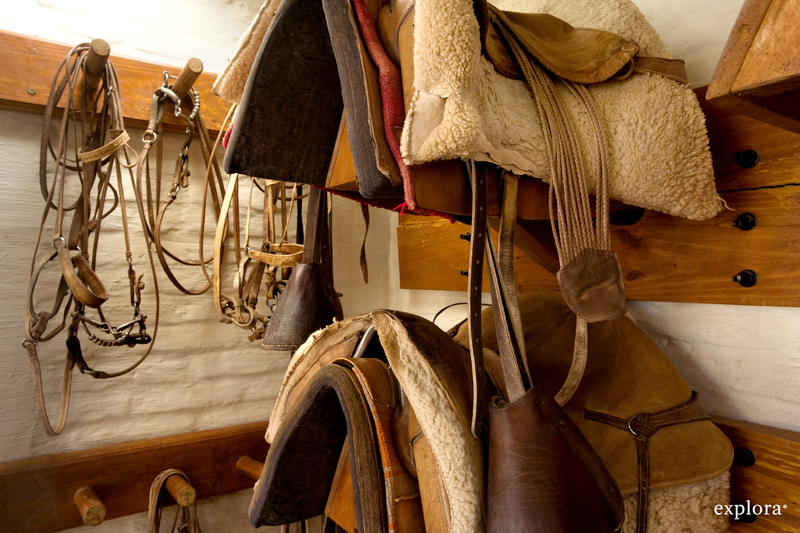 Traditional furnishings such as flagstone floors and llama skins decorate the interior. 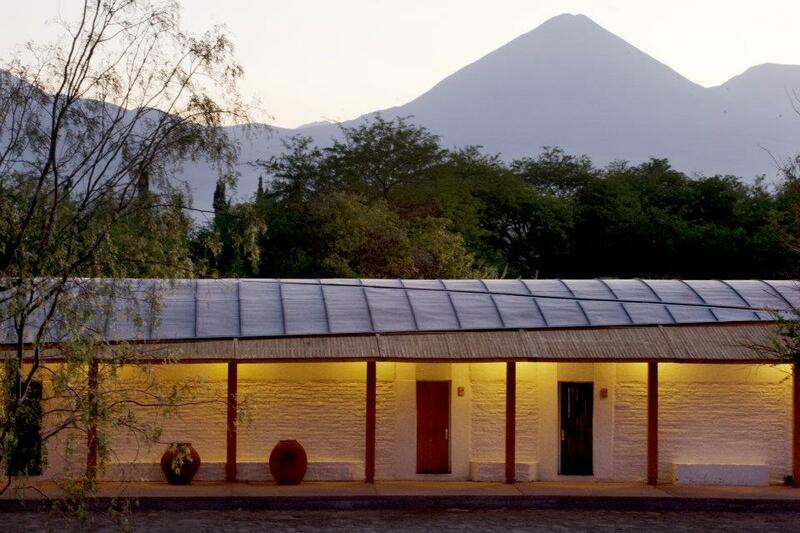 As well as loads of outdoor excursions there is also yoga, cookery and a spa. 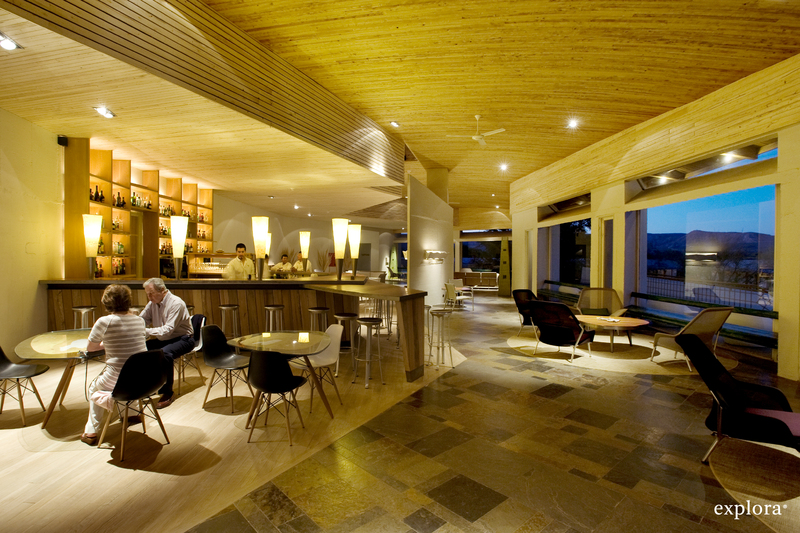 In fact, there is so much to see and do, the hotel provides you with a dedicated ‘planner’ to help you make the most of your time there. You can choose to retire to a room with a view of the Licancabur Volcano or watch the sun set behind the distant salt mountains.